Veteran Musician and Music Producer, Willi Roi has passed on. Head of Communication for Zylofon Media, Sammy Baah has confirmed to Peacefmonline.com that Willi Roi was pronounced dead on Sunday evening February 10, 2019 in Accra. 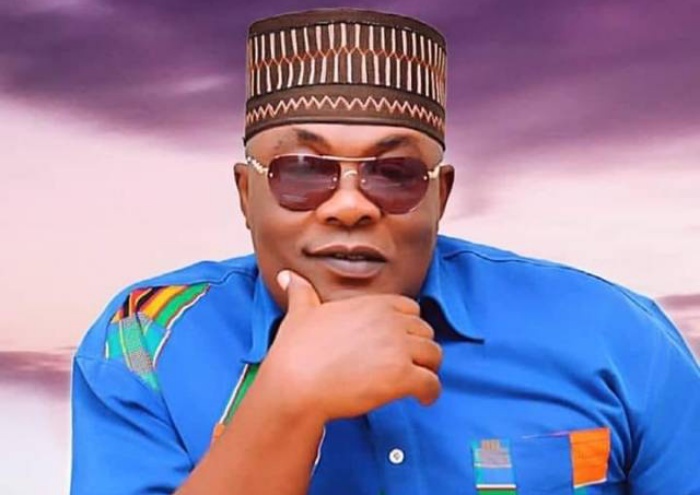 Sammy told Peacefmonline.com that Willi Roi returned from a program on Sunday morning and he was called that Willi had been found dead. His body has since been deposited at the Police hospital morgue in Accra. The cause of his death is not immediately known. However, a close source told Peacefmonline.com that Willi Roi was found dead with blood coming out of his mouth. Until his untimely demise, he was the Head of Zylofon Arts Club. Willi Roi was a singer/songwriter/multi-instrumentalist. He worked with the top Artistes like, Daddy Lumba, Fela, Sunny Ade, Sunny Okussuns, etc. as an Engineer, Producer, Keyboardist.